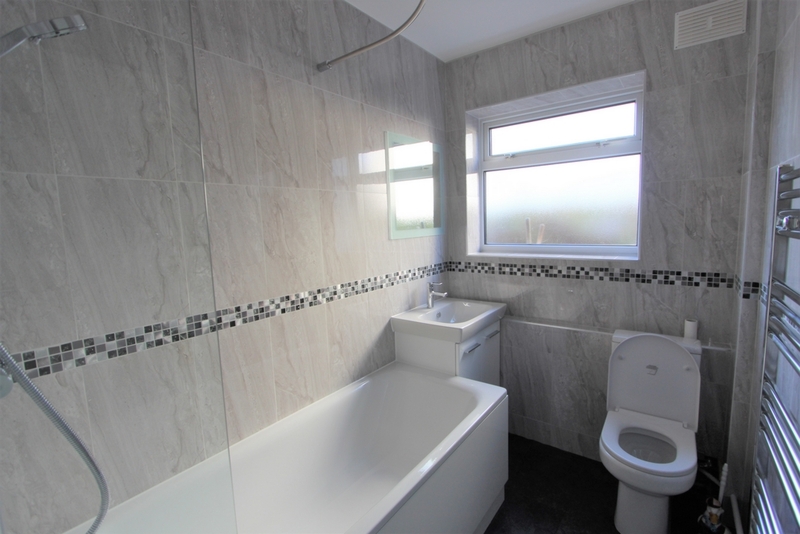 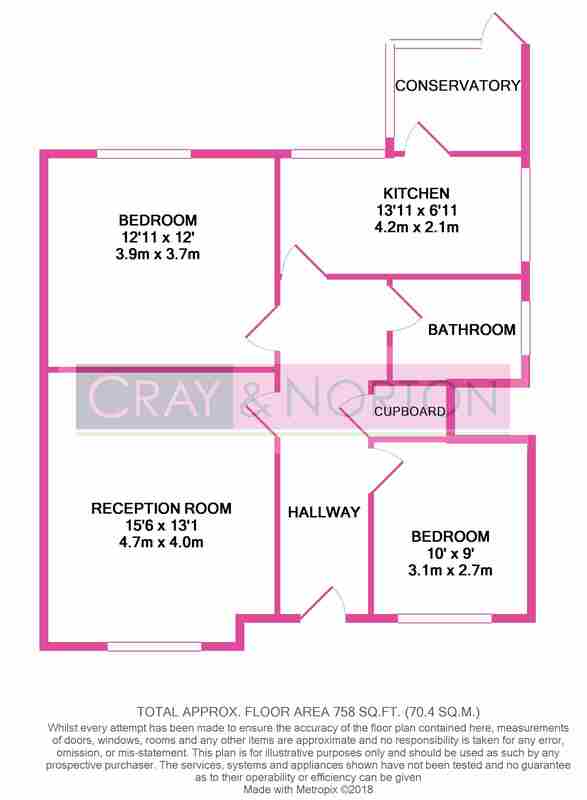 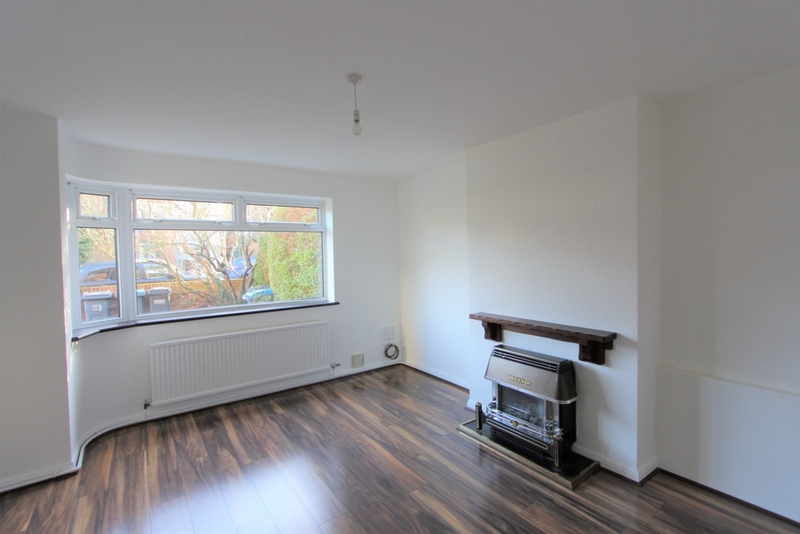 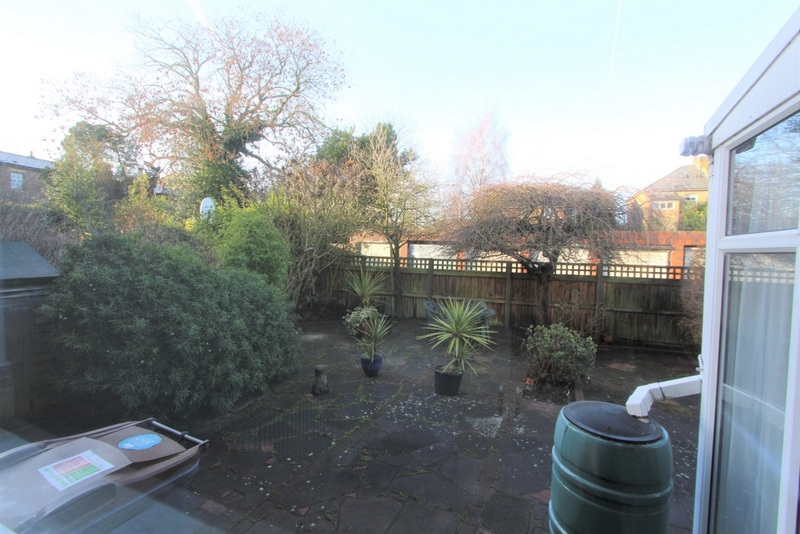 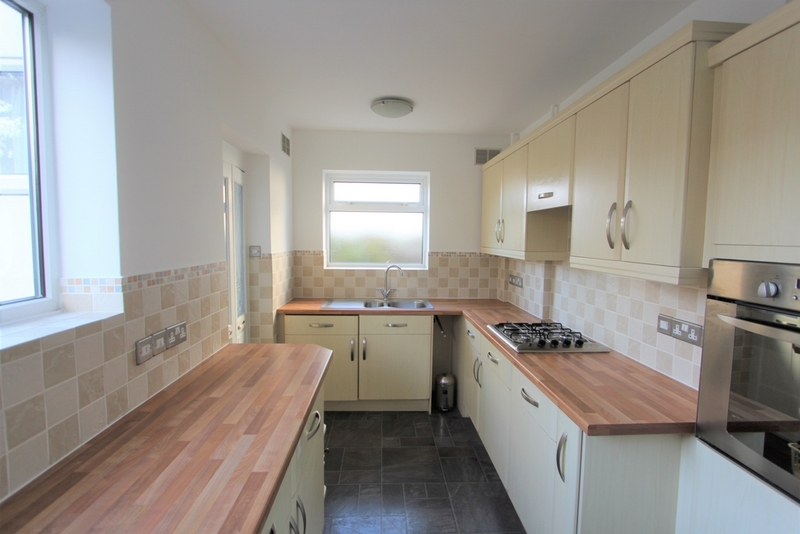 Located on a popular residential road is this lovely two bedroom ground floor maisonette. 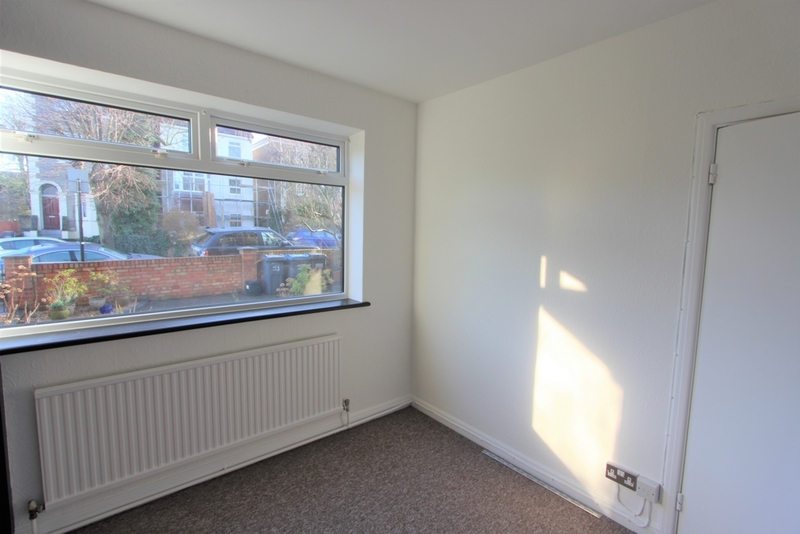 Recently, the property has been refurbished to a high standard and comprises of a large reception room, two good sized bedrooms with fitted wardrobes, modern kitchen with integrated appliances, a pleasant bathroom, conservatory and a great sized rear garden. 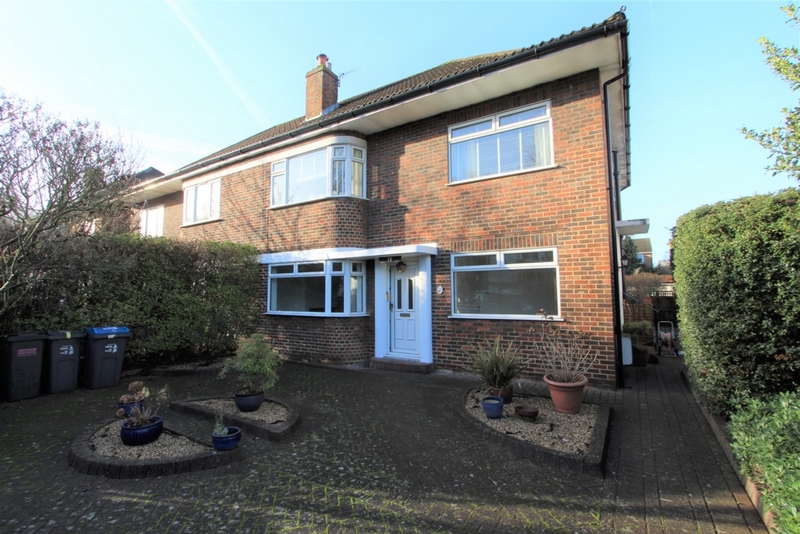 Located close to all the amenities on offer in both Addiscombe and East Croydon, this property would be ideal for a professional couple or small family. 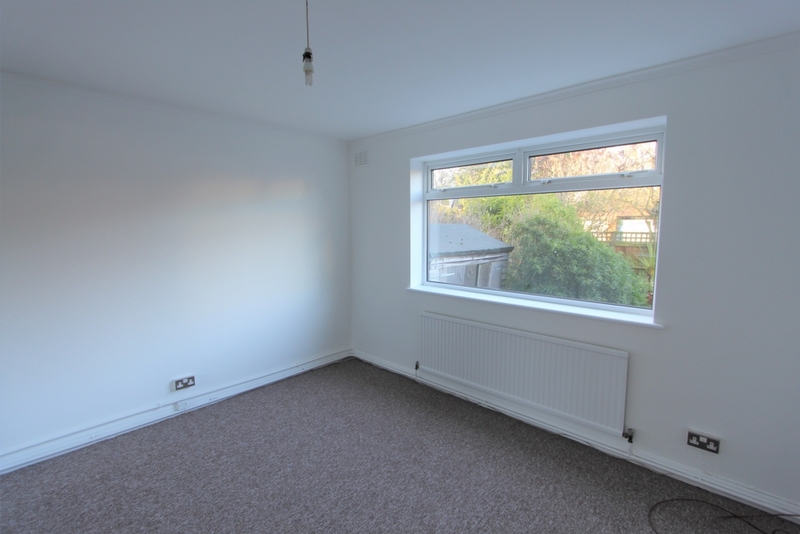 East Croydon station is a short distance away offering convenient transport links to central London and surrounding areas. 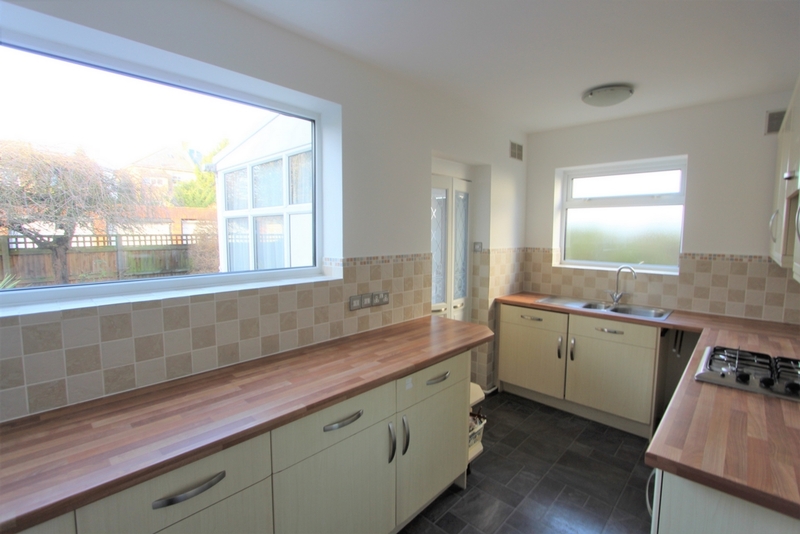 Keys are held for immediate internal inspection and the property is offered to the market unfurnished.